The original was a social tech news/link aggregator that operated from 2004 to 2012. It was described as one of the influences in the creation of Stack Overflow. Digg provided an API and about 60 questions were asked about it under the digg tag, which was appropriate at the time. 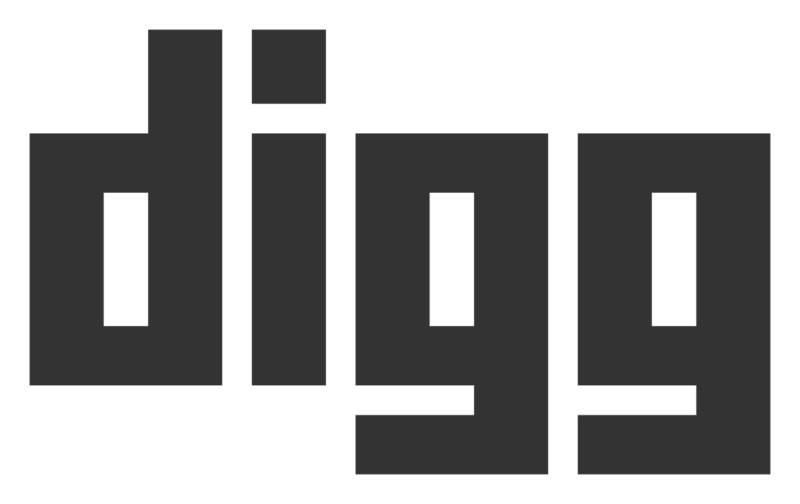 However, that Digg and its APIs have now been gone for seven years. The very different site that is now operating under the Digg brand briefly operated a Digg Reader API. Only a few questions were ever asked about it, and that service has also shut down. The remaining site has no API. 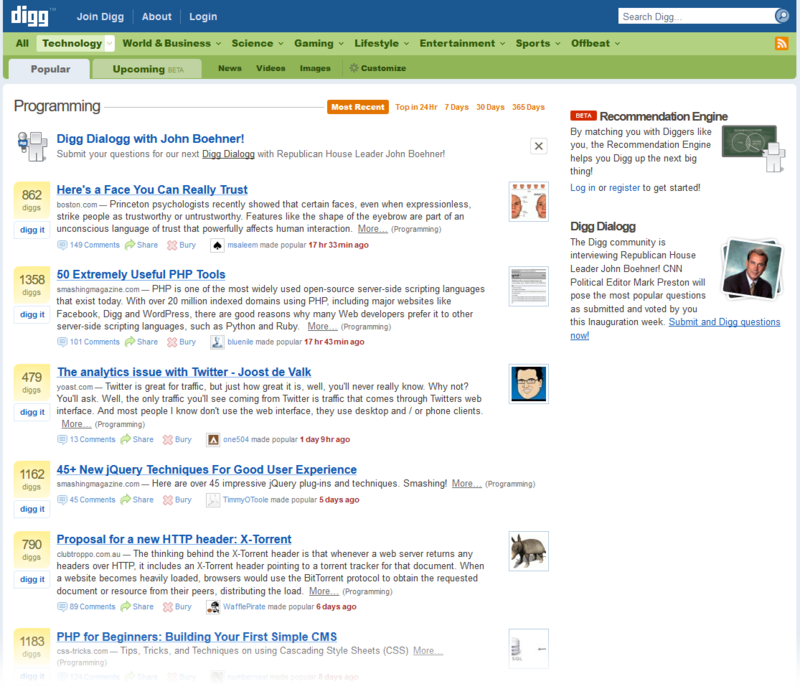 Digg is no longer a relevant topic for Stack Overflow. I propose that the digg tag (68 questions) be removed, and questions asking only about the obsolete Digg APIs should be closed or deleted. Questions that used the Digg APIs or websites as examples or context, but still have other useful content, might just need to be edited or retagged. Browse other questions tagged discussion tags burninate-request dead-tags . Yahoo recently pulled the plug on their stocks API. What are “Yahoo-finance” related posts and its tag's fates? Are debugging questions about unsupported API calls inherently off-topic?